Prophet Reindolph Oduro Gyebi who is the founder of God’s Crown Chapel and known to many as Eagle Prophet has named several controversial female entertainers who in no time become ministers of God and will start winning souls for the kingdom of God. 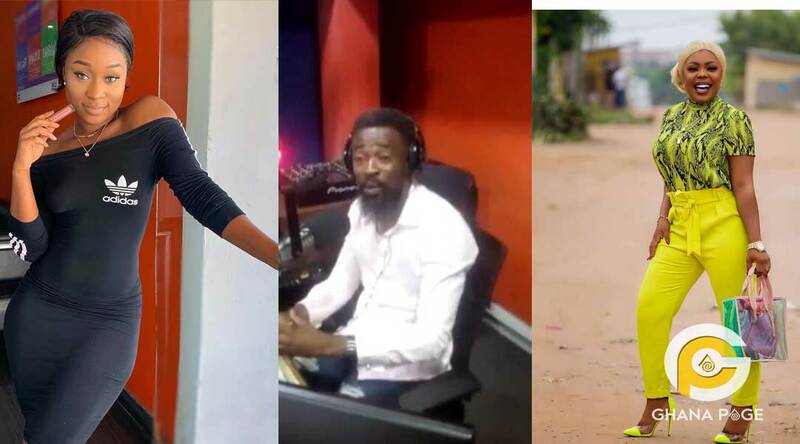 According to him, he always prays for these female celebrities who have been chosen by God anytime he goes on his knees because he wants to see this prophecy come to pass. 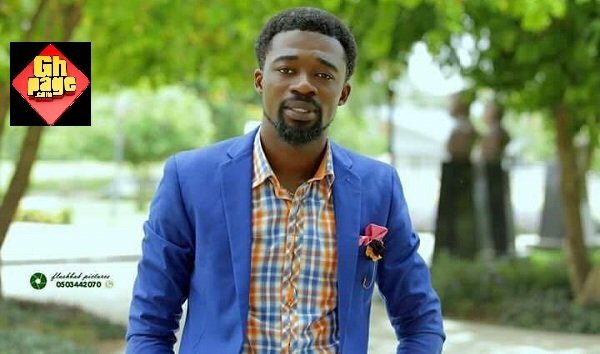 Eagle prophet mentioned the names of Fella Makafui, Afia Schwarzenegger, Akuapim Poloo, Wendy Shay, and Nayas as the people who have been chosen by God to help win souls for his Kingdom. He went on to say controversial comedienne Afia Schwarzenegger loves to give excuses but in this case, when the holy spirit arrests her, she would have nothing to say than to do the work of God. Eagle Prophet continued to advise the public not to pray doom for these people he mentioned because it is not their time to die. To him, they have to fulfill God’s promise so until they repent from their current behavior and win souls for Christ, they are not dying. The post Eagle Prophet names 5 most controversial female who will become pastors soon appeared first on GHANAPAGE™.